Yesterday, 06.03.2015, starting approximately at 4:10 AM, Russian-terrorist troops started heavy shelling of the positions of Ukrainian troops in the vicinity of Marinka [west of Donetsk]. Between 6:45 and 7:00 AM, Russian-terrorist troops started an active offensive on the stretch between Marinka and Krasnohorivka. – three 2S5 Giantsint 152-mm self-propelled guns. We also spotted several “roving” (actively maneuvering) batteries of D-30 122-m howitzers: a total of 14 guns split into two units. The enemy used massive amounts of 120-mm and 82-mm mortars, including mobile ones (mounted on vehicles). After an unsuccessful attempt to mount an offensive on the ATO forces’ positions, the insurgents employed multiple rocket launching systems. Three massive strikes were made using BM-21 Grad MRLS, both on the front edge and on the tactical rear of our troops (in addition to that, a strike from Smerch 9K58 was made around 11:30 AM on the tactical rear of Ukrainian troops and civilian objects, in the vicinity of Kurakhove). – the second tactical group proceeded towards Krasnohorivka through Staromykhailivka (over a rather narrow strip of land between two bodies of water). In addition to that, the second tier of Russian-terrorist troops contained reserve forces, to further reinforce the offensive effort in whichever direction would prove successful (a total of two “infantry” groups, each one up to one reinforced company in strength, plus one tank company). At the same time, we spotted enemy infantry groups (up to one reinforced company) in the vicinity of Novhorodske, attempting to advance to the north of Avdiivka. As a result of several tactical maneuvers and flanking attempts, the insurgents were forced to fall back towards the western outskirts of Horlivka, following a 1.5-hour close-range firefight. All tactical Russian-terrorist groups operating in the Petrovskiy district of Donetsk in the direction of Marinka included armored vehicles and trucks. The enemy’s use of artillery was centralized, adjusted and controlled from a single center. The insurgent artillery operators employed “fire escorting,” one of the most complex artillery methods (even though one of the front groups of the advancing terrorists broke too far forward and came under friendly artillery fire). Furthermore, enemy artillery delivered frequent strikes on the front edge of Ukrainian troops, as well as the tactical rear, in an attempt to prevent the approach of reinforcements. As a result of the firefight in the western and southwestern outskirts of Marinka, the enemy sacrificed several armored vehicles and trucks to reach the front checkpoint of the Ukrainian troops and occupy it (which became the biggest achievement of Russian-terrorist troops over the last 24 hours). Insurgent units operating to the north and south of Marinka came under the retaliatory fire of Ukrainian troops, as did several terrorist groups attempting to circle Krasnohorivka from the south. In the end, on the relatively short stretch between Oleksandrivka and Marinka, the enemy suffered such significant losses from the fire delivered by Ukrainian troops that they were forced to stop. After that, the enemy again started concentrating their artillery fire on the stronghold and positions of Ukrainian troops – largely unsuccessfully. In turn, starting from 1 PM, Ukrainian troops pulled the artillery closer to the front edge, while deploying tactical reserves behind Marinka. Ukrainian troops delivered a combination strike from cannon and rocket artillery on the line reached by the enemy forces at the time. They also mounted a counterattack on the ATO checkpoint they had left earlier. The insurgents were forced to leave the occupied checkpoint and retreat towards Oleksandrivka, to their original lines. The reserve units of Russian-terrorist troops that were following the first tier came under artillery fire by the Armed Forces of Ukraine, and could not influence the course of the battle for Marinka. 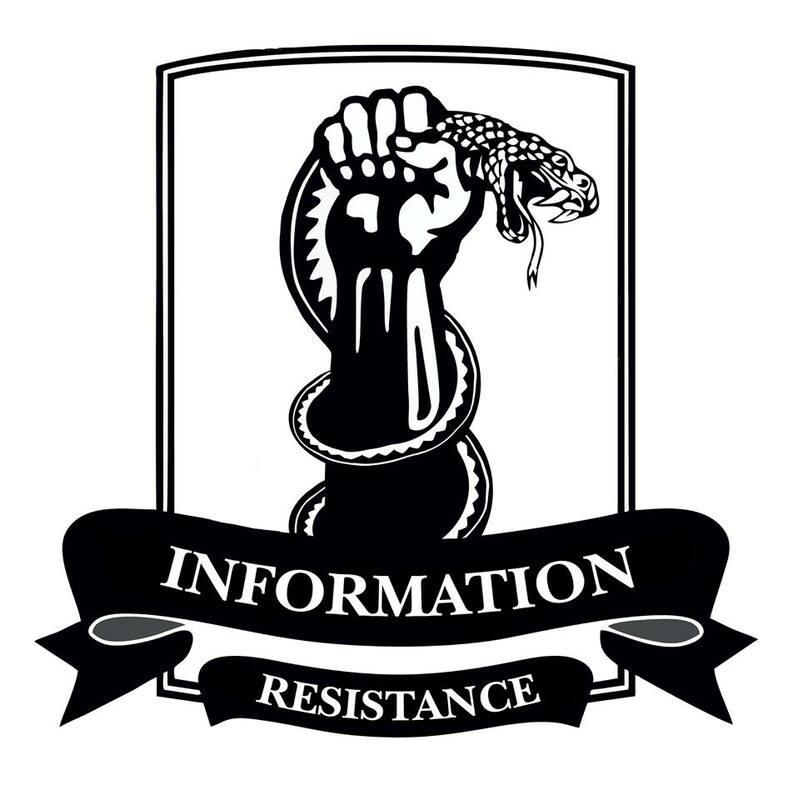 Before the end of the day, Ukrainian Army units entirely suppressed enemy resistance in the vicinity of Marinka. During the night, the enemy shelled ATO positions heavily, but made no attempts to re-initiate the offensive.